​or have as a standalone Fundraising Event!" 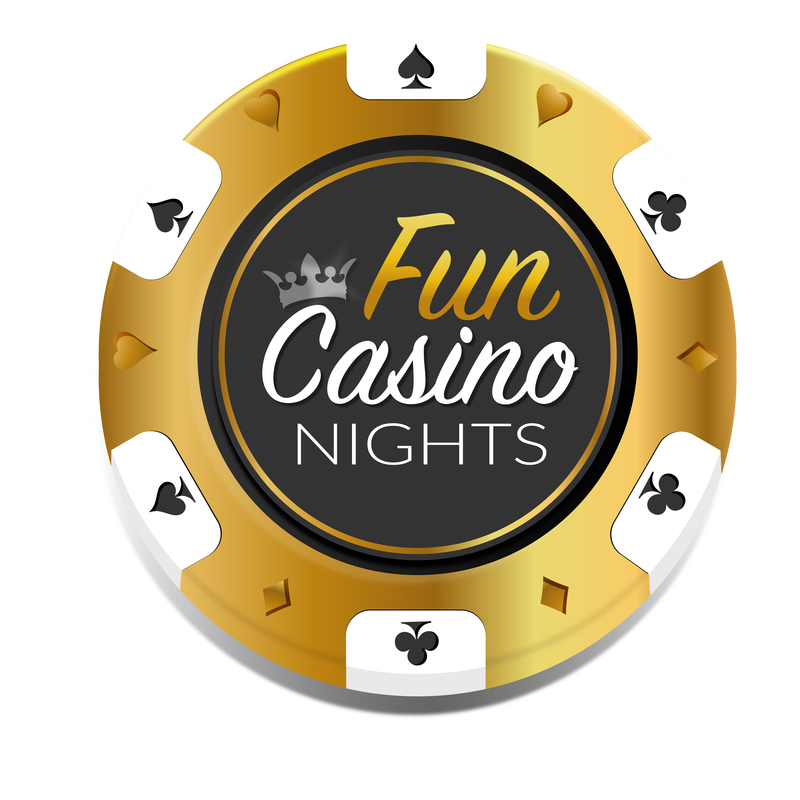 Fun Casino Nights are proud to present their latest form of entertainment to make your night go off with a BANG... Fun Race Nights is the perfect compliment to your Casino Event booking, or can stand alone as it's own event as a great way of fundraising for a deserving cause! 100 inch screen and hi-def projector with digital audio ! Using the latest projector hardware, our Phillips Screeneo Projector creates over a 100inch full HD projection onto a white screen. Digital audio built in and crisp visuals all means that your large amount of guests can all enjoy the race experience. A truly flexible and portable set up suitable for all venues! Day at the Races Props! 1. Add Fun Race Night on to your Casino Event booking with us! From £195! If you have an existing Casino Event booking with us then why not add another great form of entertainment into the mix... Race Betting! Turn your venue into a proper Casino with Casino Games in one corner, and sports race betting in another! Race Night entertainment goes on during Casino entertainment, they work side by side! Typical length of time is between 2-3 hours! Guests can bet their casino chips they accumulate on the Casino Tables on the races going on as part of the Race Night! And vice-versa; their winnings from the races can be gambled on the casino tables. 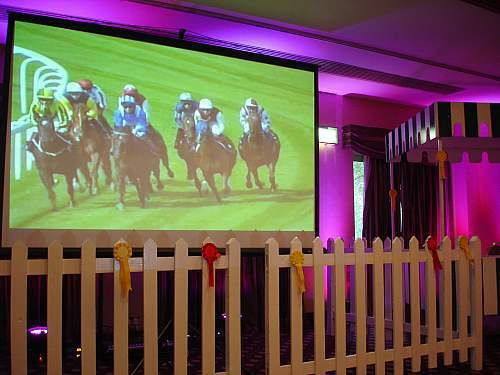 Guests can play casino games while watching to see if their horse has come in as a winner! As simple as that, create the ultimate entertainment night! 2. Fun Race Night Fundraiser or Entertainment on it's own! From £295! If you want to try something different from a Casino, and just want to run a dedicated Fun Race Night then we also cater for this. This involves running a "Tote" whereby all bets are taken and then the payouts are then calculated. If you want a Fundraising element to your Race Night then we cater for this as you can choose a percentage split (say 50%) of what takings are kept as donations and what are given as payouts. It's a great way to raise hundreds, if not thousands of pounds!